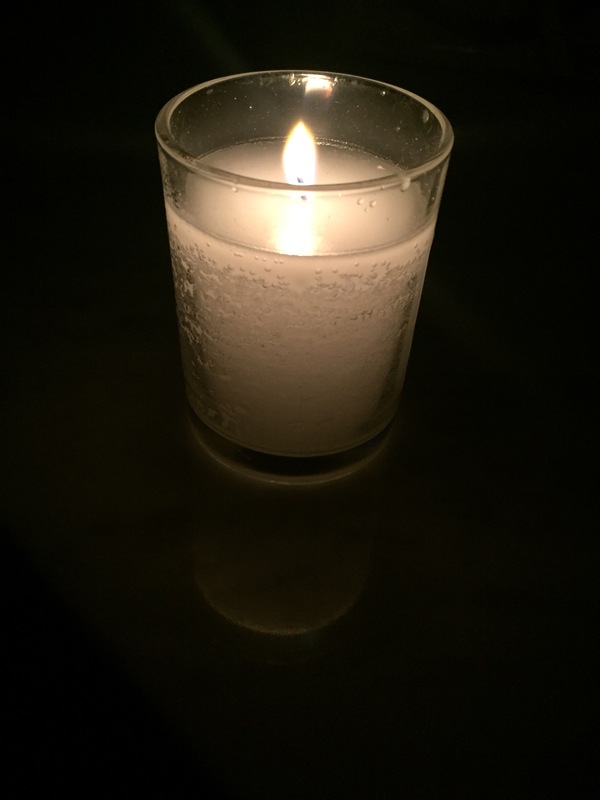 Tonight I lit a yartzeit candle in your memory. Somehow, almost inexplicably, five years have passed since you died on the 5th of Kislev. Five years have passed in the blink of an eye and in other ways so slowly. I still miss you every day. Facebook has this new “feature.” It lets you see previous posts from years past. While most of the time it’s funny to read, I need no reminders of the pain and sadness of your unexpected death. People’s words were generous and it was a reminder that even something as simple as a Facebook post can make a difference. I need to remember to be the one who writes those posts. Last weekend, MY SISTER and I went to Minnesota where we remembered you with MY DAD, family, friends and the Mt. Zion community. You would have loved it because you loved a party. So many people love and miss you. It made my heart full and my eyes tear. I miss you fiercely, Mom. I love you forever. Thanks for sharing Ellie. Your mom was always so proud of you and Jessica, and she would be even more so today. I was always a little envious at how much love there was between Jane and her daughters. Sadly I didn’t have that kind of relationship with my mom but I am making up for that in my relationship with Hannah and David. Your mom was a great role model and of course a fabulous friend. I could share anything with her and trusted her sage advice. Nobody has replaced her in my life, sadly. I’m just happy that we were friends for those many years. Sending love to you, Carrie!